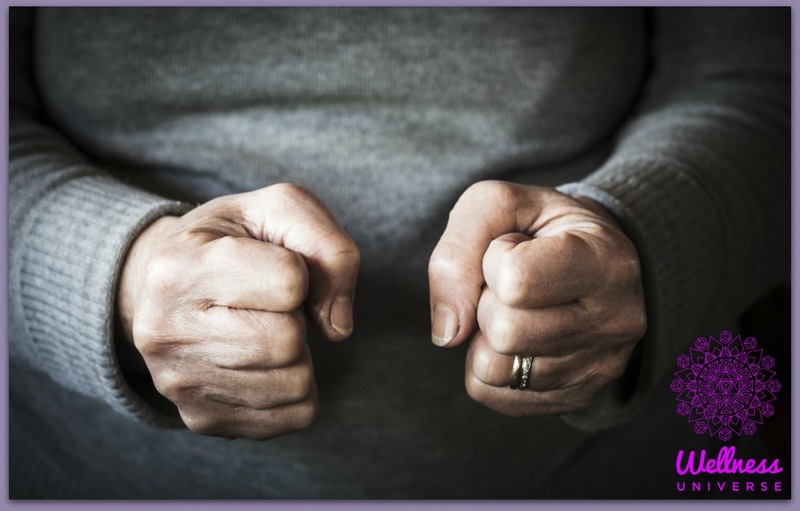 When it comes to exploring how to turn anger into forgiveness successfully and effectively, it means having the right strategies that provide specific results. As Tom Waits said, “How you do anything, is how you do everything.” And yes, this applies to our emotions too. Often, a part of the solution is understanding what it is you are working with – at lease short term. It may seem obvious but in my book, asking ‘what is an emotion?’ is a great place to start. Although there are several theories regarding emotions, the consensus amongst psychologists is that there are six basic human emotions. Further research by psychologist Paul Eckman showed that these emotions are innate, universal, and usually expressed through facial expressions. As children grow up these emotions will become influenced through socialization and education. The kind of emotional associations made during these informative years will have a large impact on the way anger and forgiveness are processed and managed later on in life. A behavioural or expressive response. This psychological observation is important when wanting to change an emotion and create a new emotional response and association. Each of these components needs to be addressed effectively, separately. Missing any of these steps leads to emotional incongruency and could explain why people often feel at the mercy of their emotions and struggle to detach. Humans are extremely complex in their emotional makeup because there are layers and triggers of all kinds involved. From very young, we are indoctrinated about what each emotion means, and we are told when and how it is or isn’t appropriate to feel that way. The lines are drawn and we are expected to operate within them. Although there are these common agreements, the subjective component is always at play. Each emotion is experienced individually in a myriad of ways and intensities. Think of a few different times when you felt angry. Was your feeling of anger the same each time? What made you angry each time? Was the way you dealt with your anger the same each time? I am guessing that the answer is probably no. Depending on how you were raised and how other people like parents, teachers, friends, siblings, partners, spouses etc. responded and encouraged or discouraged you, you may or may not feel more at ease with some of your emotions than others. If emotions are mismanaged, this can lead to suppressed or repressed feelings and erratic behaviour. It is impossible to not feel your emotions. How you behave when feeling these emotions and the response this evoked from others will leave a lasting impression. An important element here is that most behaviour is learned and influenced by the current social and cultural norms. It is founded mostly in judgmental concepts of polarity like good or bad, right or wrong, positive or negative. This is the cognitive conditioning that most people use to make their choices. But what about what you are feeling about your emotions? What do you feel about anger and forgiveness for instance? Immediately one can be struck by the desirability of one more than the other, is this not so? It’s okay to feel forgiveness and not okay to feel anger. This puts us in a position of feeling that we have to choose the more favourable option, in spite of our feelings, which are also valid. One thing is certain though and shown scientifically, everything is energy and energy cannot be destroyed. So how is it possible to turn one emotion, like anger, into another emotion, like forgiveness. The answer is quite simply, you cannot! You can, however, transmute the energy of an emotion, which allows the feeling to dissipate in a healthy and conscious way. Everything in the Universe emits a specific energy frequency. Anger and forgiveness each exist on two specific and different frequencies and on two different spectrums. To move efficiently and effectively between these different levels requires identifying or establishing a common denominator. Do you know what that is? You are always the common aspect in your life with the ability to align as you choose and process your thoughts and emotions. This requires being present in each emotion and developing your awareness of what the meaning is for you. Your emotions are your personal GPS system. Don’t let them lead you astray and allow them to control you! Trilby Johnson is a Breakthrough Mentor, Healer and Author who supports those wanting to experience an inner shift that inspires and propels them into a greater reality in their lives, relationships, finances, health, mindset and soul frequency. Trilby’s personal success story, is one of transforming self-loathing into self-love and becoming master of her life. She shares her knowledge with others on how to achieve their ideals and teaches them the life skills required. Trilby is the author of two transformational books: 'Fearlessly Alone - Stop the Lonely Crisis and Find Your Happy' and 'A-Ha Moments - Inspirational Quotes to Shift Your Thinking', available via her website. Trilby lives in New Zealand and works globally online.